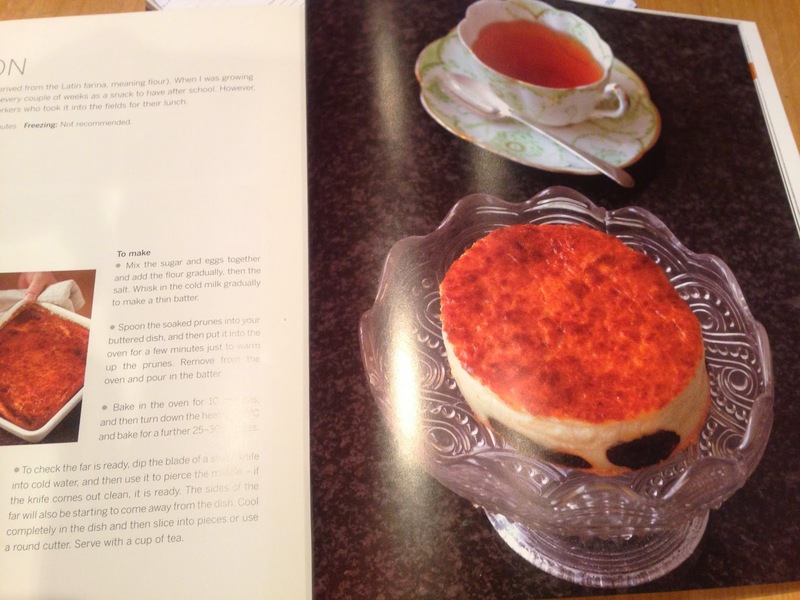 I'd never heard of Far Breton before finding it in one of Richard Bertinet's cookbooks. (Regular visitors will know I'm a fan.) 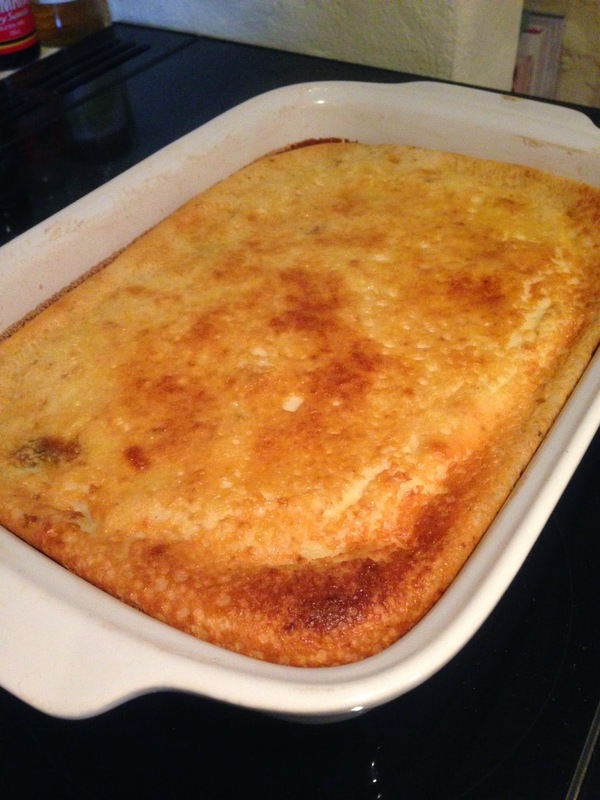 A far is a type of custard pudding and is a specialty of Brittany. 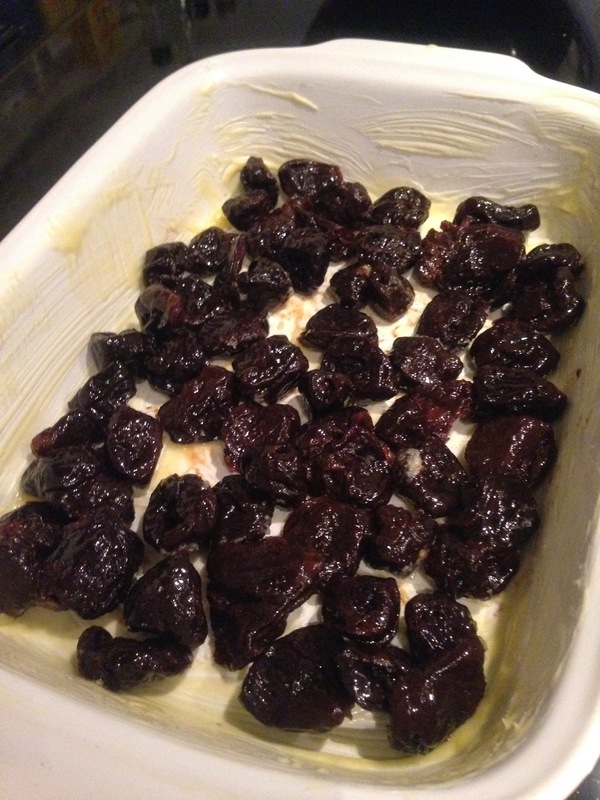 A sweet batter is poured over rum soaked prunes and raisins and baked. Very sensibly is also eaten for breakfast and is not limited to just being a pudding. It's simple and, as I'm finding with many sweet French recipes, benefits from the batter being made in advance and left to rest for a few hours or overnight. The illustration suggests making individual puddings by baking in a flat based large dish and using a round cutter to create nice portions. I opted for a big dish of pudding we could all dip into depending on how greedy we were feeling. This is an ideal, comforting dish for rainy days. We are having too many of those just now but this is a heart warming treat to chase away the winter gloom. 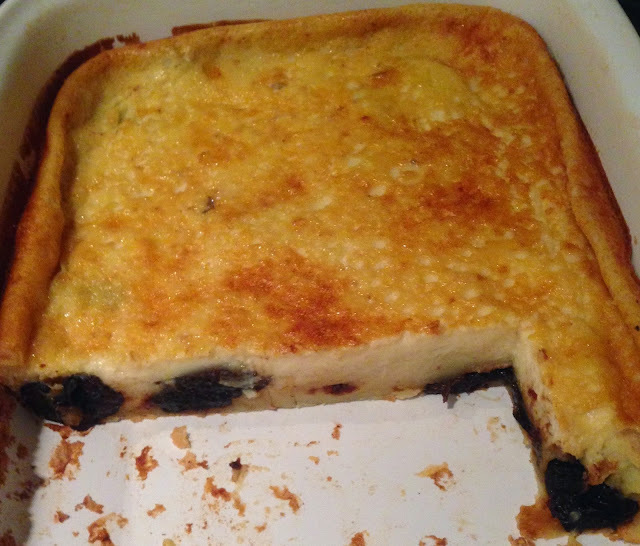 It's a bit like a clafoutis but a little more dense. Most of ours disappeared while still warm from the oven and we finished it off cold the next day. Both ways it was lovely! Project round up, quilts, cushions and bags.